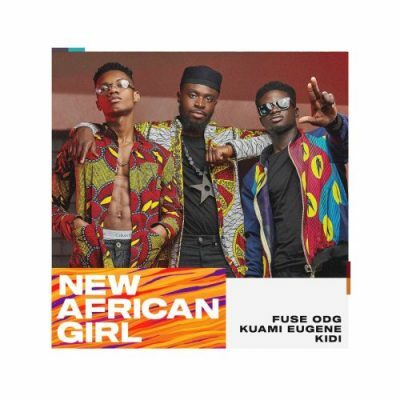 Fuse ODG has released visuals of his latest song ‘New African Girl’ featuring Kuami Eugene and KiDi. 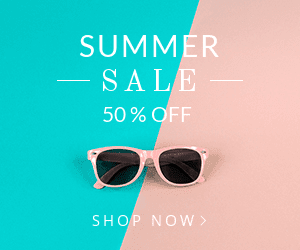 The video features beautiful dark skin women from across Africa and pushes a Self Love agenda. It was directed by David Nicolsey.